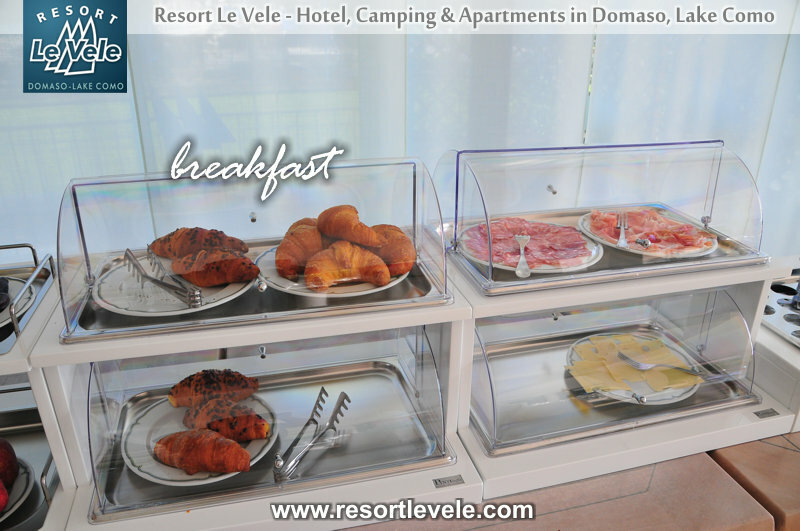 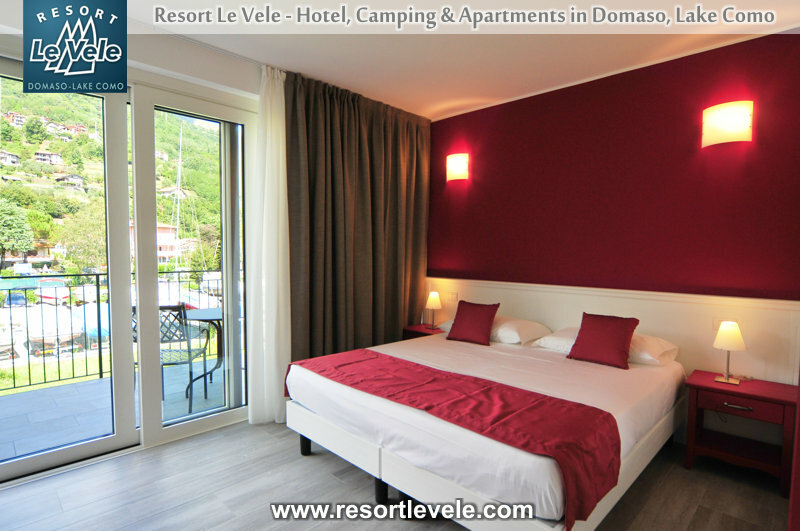 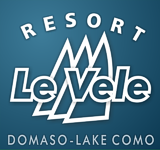 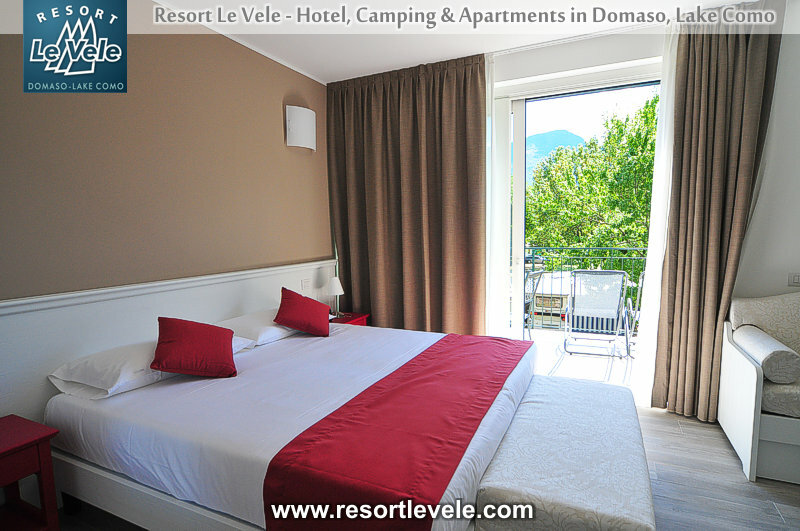 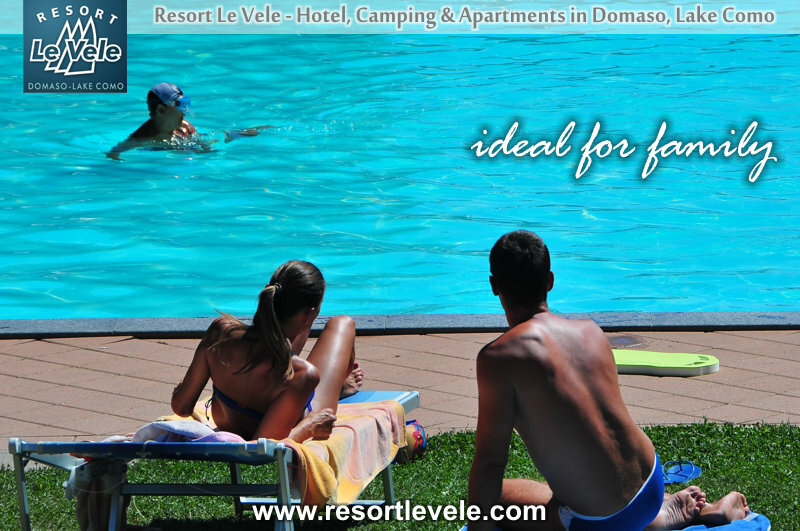 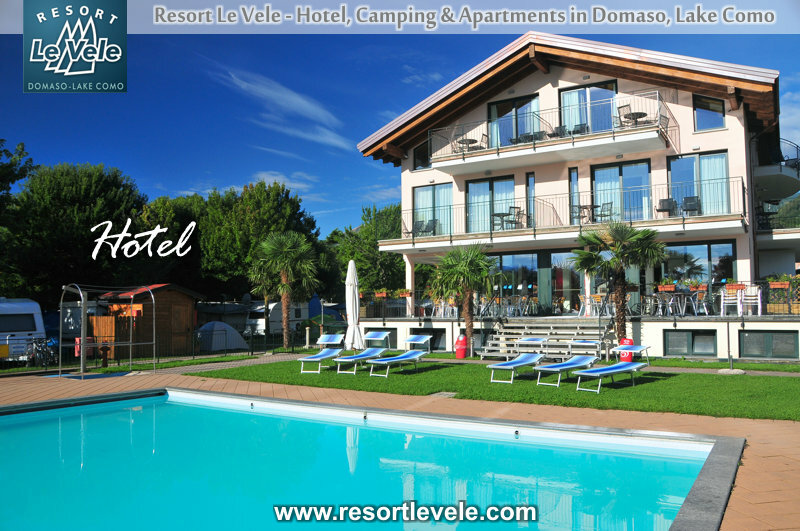 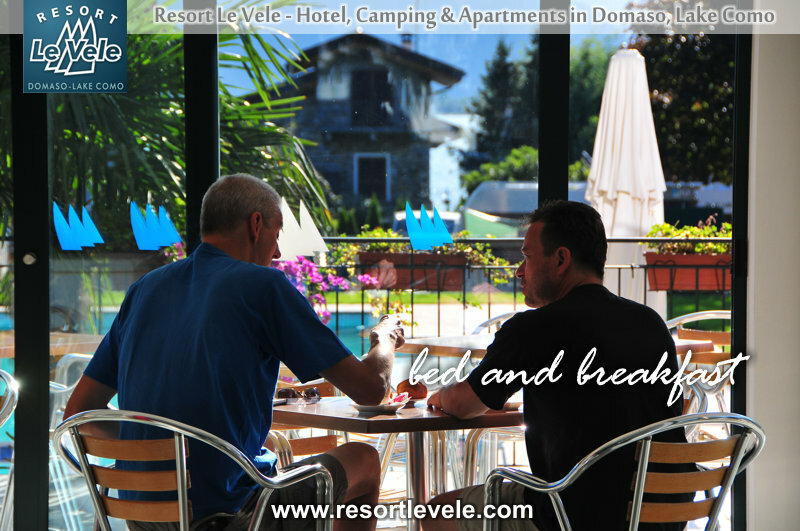 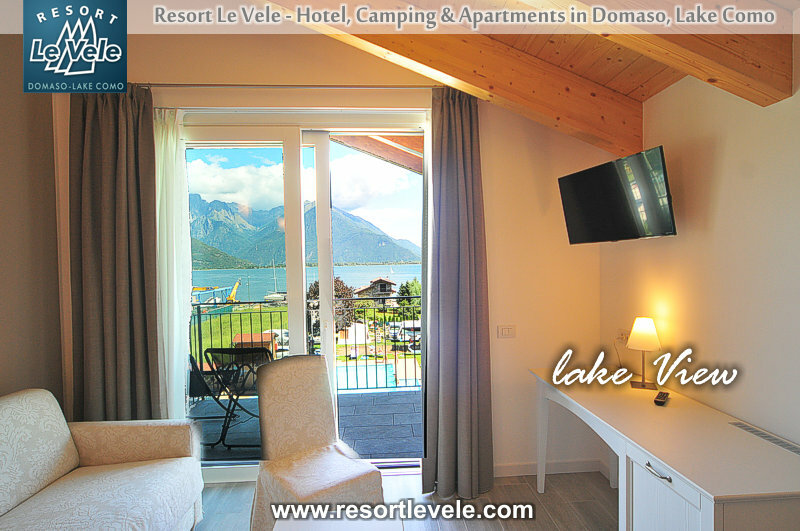 Located in the center of Domaso, Hotel Le Vele Resort offers a terrace, a seasonal outdoor pool, a sun terrace, a health club, a spa tub, a bar, free private parking and WiFi in all areas. 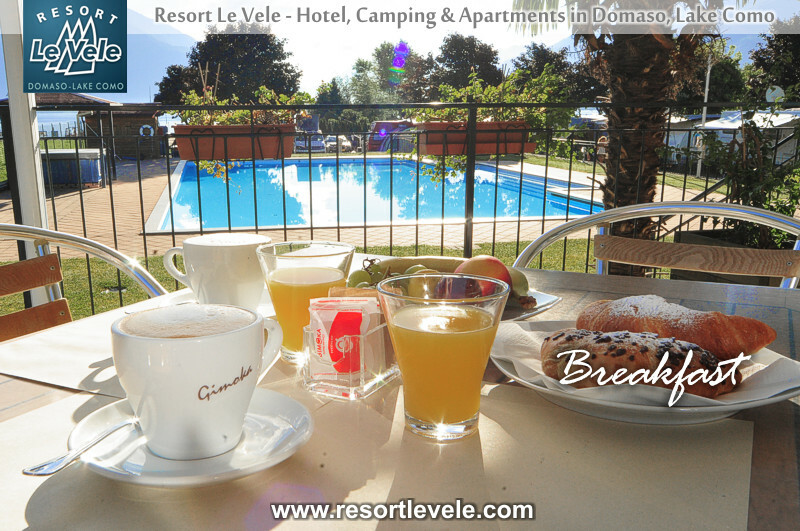 All rooms have balconies, Smart TV, kettle and private bathroom with shower, bidet and toiletries, the suites have a living area with sofa and desk. 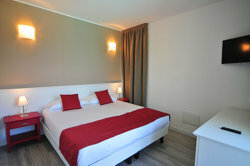 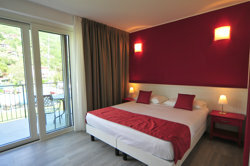 There are also available rooms equipped for the disabled.